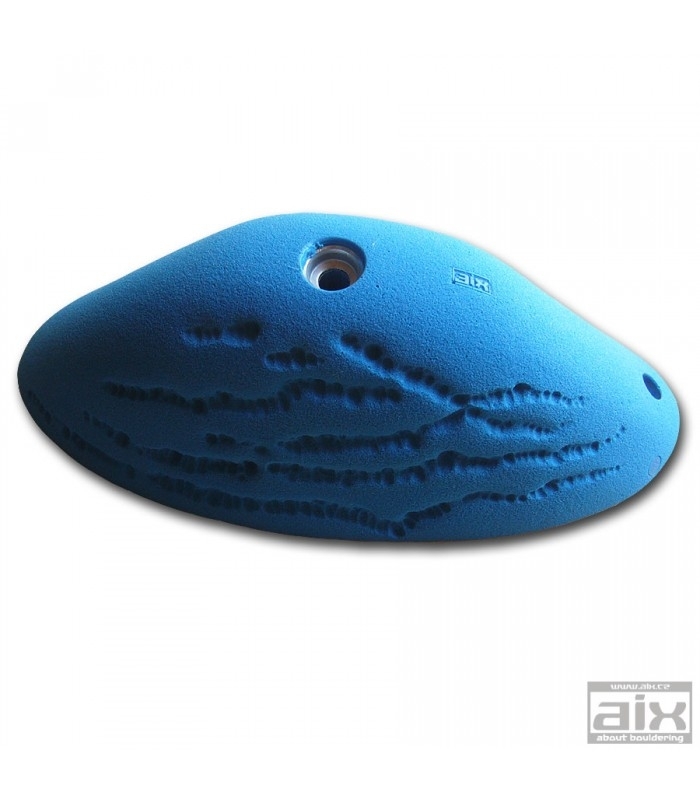 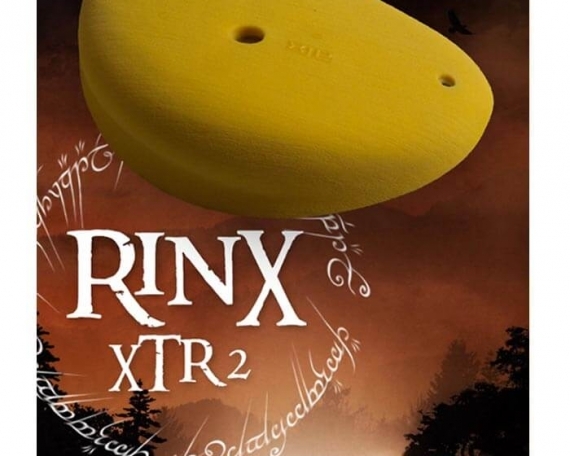 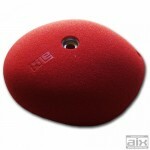 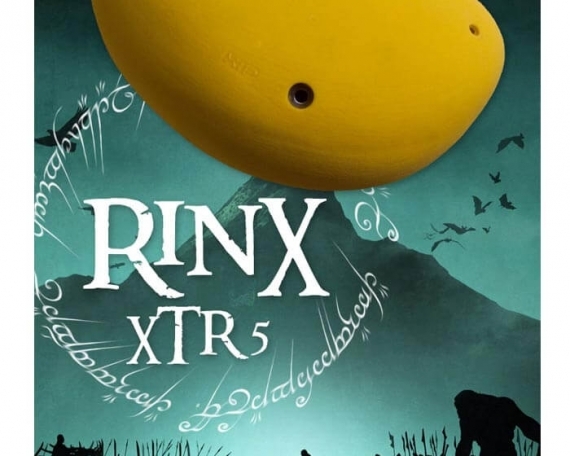 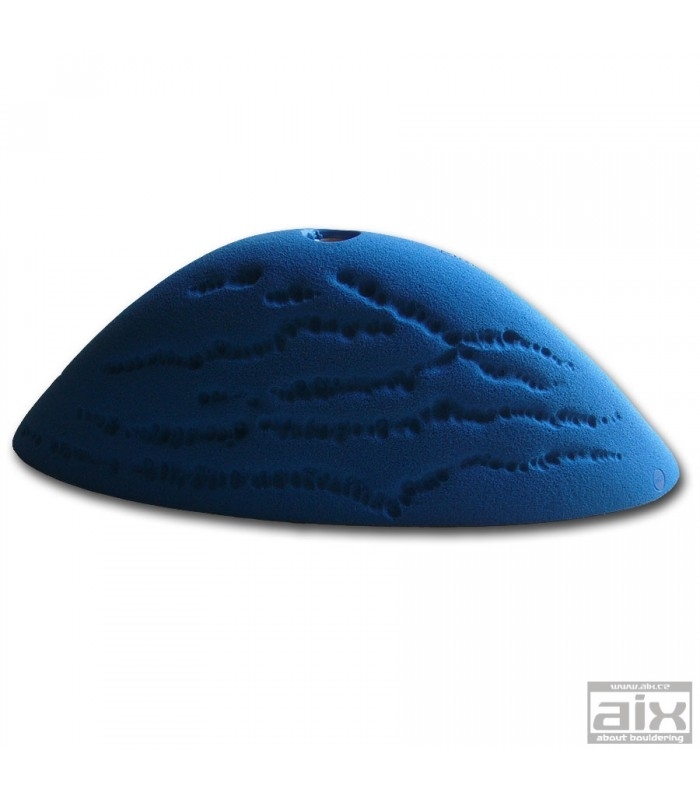 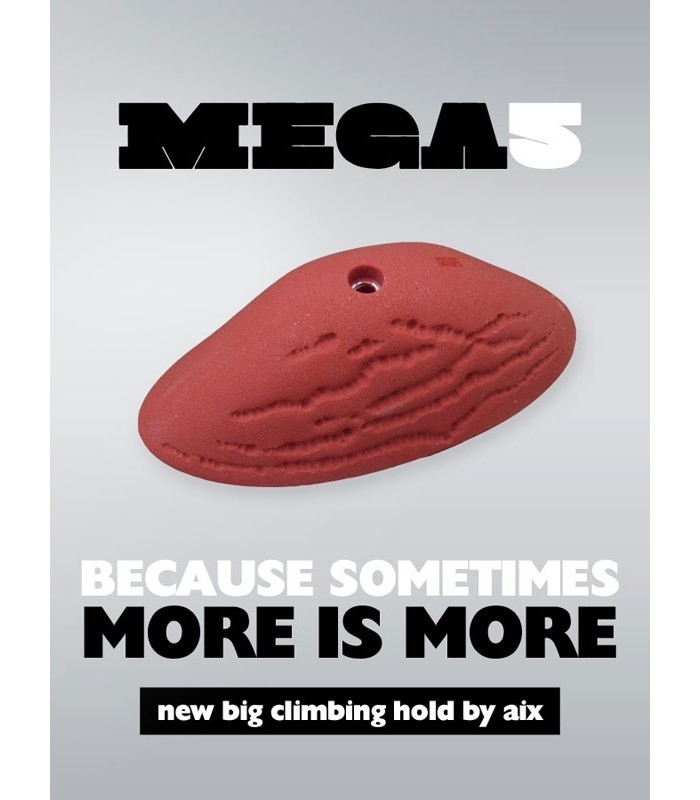 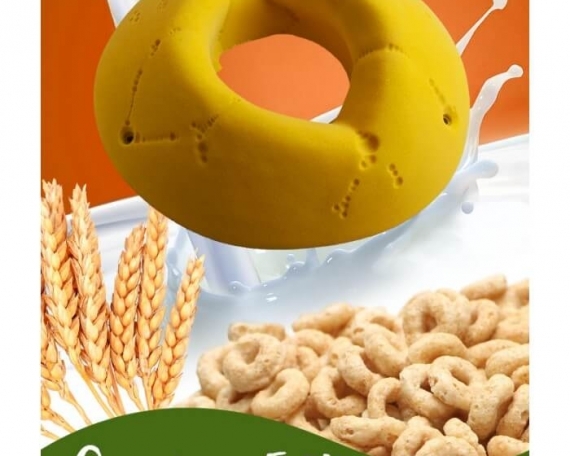 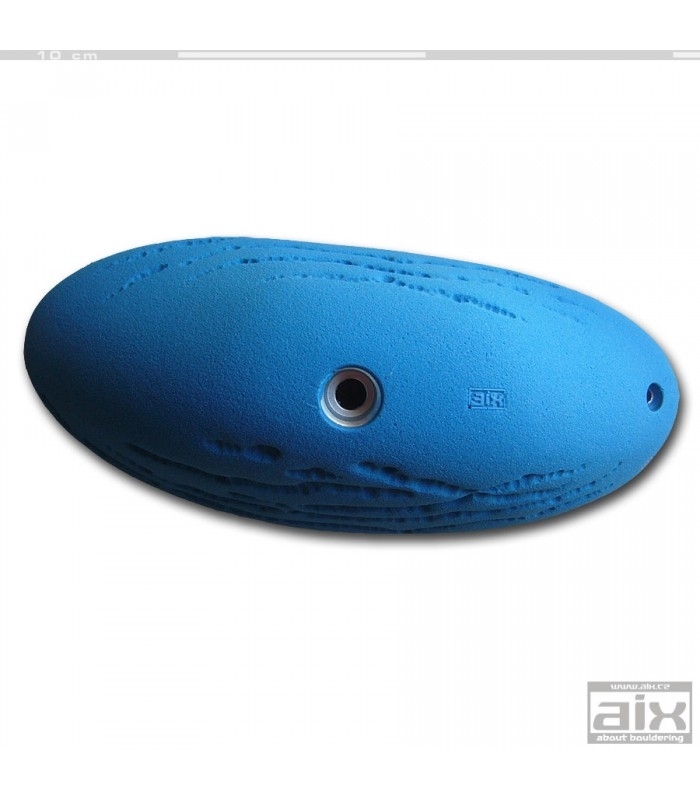 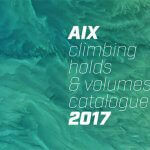 Big polyurethane sloper / pinch with design suitable for bouldering. 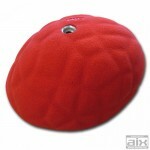 Fastened with capheaded or countersunk bolts M10 (dual system) and one screw. 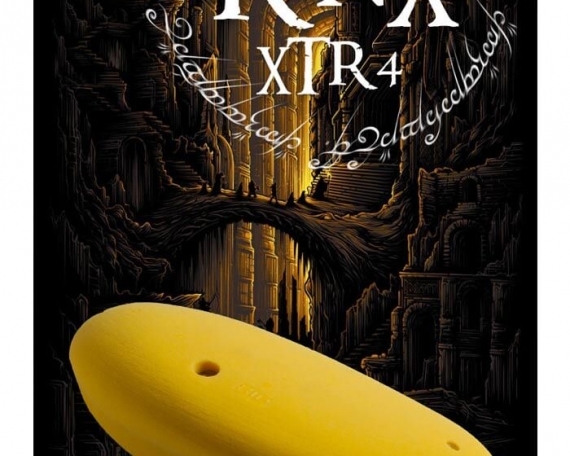 Montage: 1pcs capheaded bolts -1 x M10 x 120 mm + 1 pcs screw M 5.0 x 35 mm.Tightening torque acting on the bolt fastening is recommended for maximum 40Nm.